Are you planning on remodeling your home, have a new landscaping project in mind or simply wanting to clean up the garage or shed? With over 25 years of experience, we're here to help. No Gimmicks. No Hassle Ordering. Just as you want to clean the air after a water or fire problem, we strive to clear the air about ordering the equipment you need. Our pricing is clearly listed in our form below, making your order easy to understand with no surprises. Visit our FAQ to learn more. We offer HEPA Air Scrubbers, High Velocity Dry Out Fans, HEPA Air Scrubber Replacement Filters and HEPA Oil for enhanced air purification. You pick and choose what you need for your cleanup project and we will deliver directly to the you, complete with all the accessories and features necessary to get you up and going. Dimensions: 25" X 20" X 14"
A powerful air scrubber and negative air machine offering high efficiency air filtration and extreme versatility – all with a small footprint. 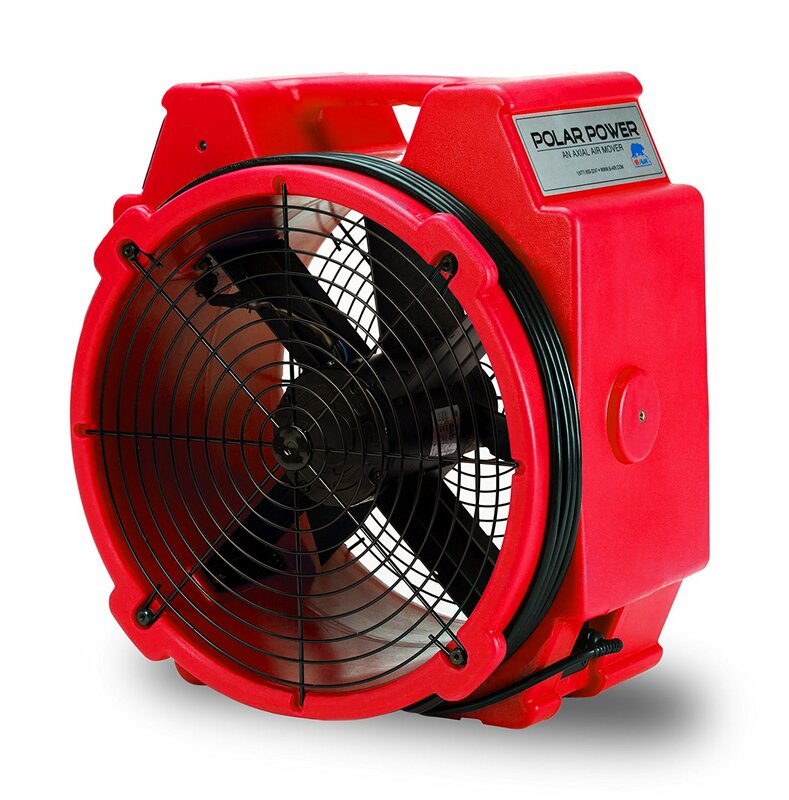 Dimensions: 22.5" x 20" x 13"
This unit is a beast for airing out damp areas, drying paint, or moving air in work zones. 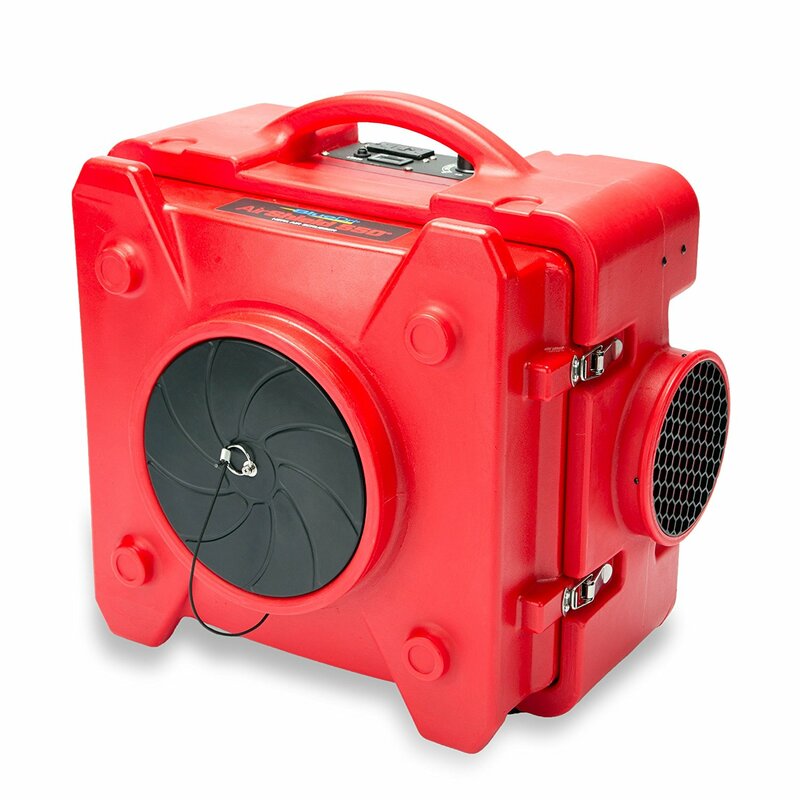 These high velocity air movers are ideal for flood remediation and water restoration work. 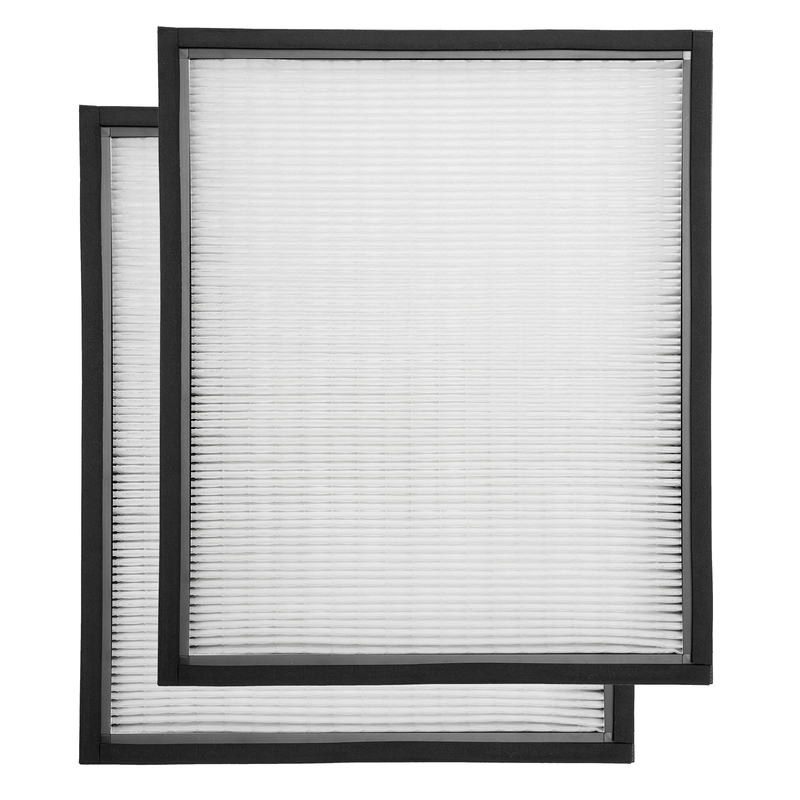 Air scrubbers require regular maintenance to perform at their peak, so we offer a selection of replacement HEPA air filters to ensure you always have the best of the best when running our air scrubbers. When you use the best filters in your Red Sky HEPA 550 Air Scrubber, you can continue to expect outstanding performance. $19.97 Delivery Fee per item. HEPA Oil provides an extra boost to our Red Sky HEPA 550 Air Scrubbers. 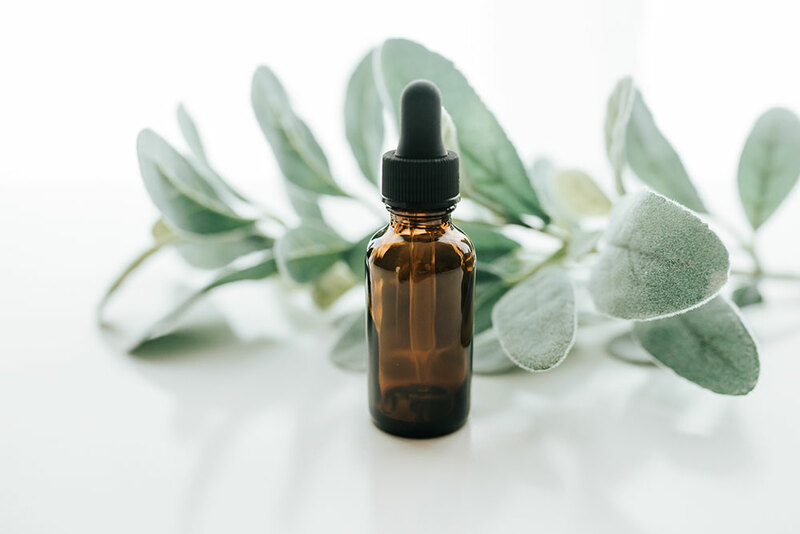 As the air scrubbers clean the air, essential oils are dispersed throughout the space to help deodorize and refresh your property. With anti-fungal and antibacterial properties, HEPA Oil is the perfect natural enhancement to your restoration and cleaning process. $19.97 Delivery Fee per item. Total rental cost will be determined by the number of months of your rental period at the total rate shown. We do not guarantee specific delivery or removal times. Deliveries and removals can be late in the day or early in the morning. If you require an early morning arrival or late afternoon removal, be sure to schedule your delivery for the day prior and the removal for the day after completion of your project. Otherwise, you will incur a charge for turning away the driver. Thank you for choosing our company. We know you have other choices and we strive to make sure you receive the highest quality service for any of our products. The deposit you are making during this transition is formulated on your geographical location, daily usage, taxes, state and city fees, fuel and environmental surcharges. Please provide the number of the person or company responsible for all future payments. 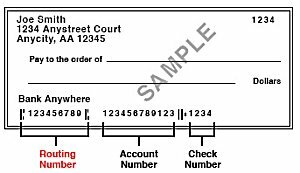 Please provide the email of the person or company responsible for all future payments. To terminate your service, please visit www.arwoodwaste.com and use the Customer Service Request form at https://www.arwoodwaste.com/customer-service-request/.